This is a book about transformation, restoration and true freedom. 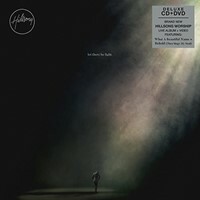 Collated stories from prisoners and their family members, these 40 remarkable testimonies speak powerfully about the reality of encountering Jesus. Readers can explore how we all can find hope in Jesus, no matter who we are. Ideal for Lent, these 40 faith-inspiring stories can be read daily in the run up to Easter. 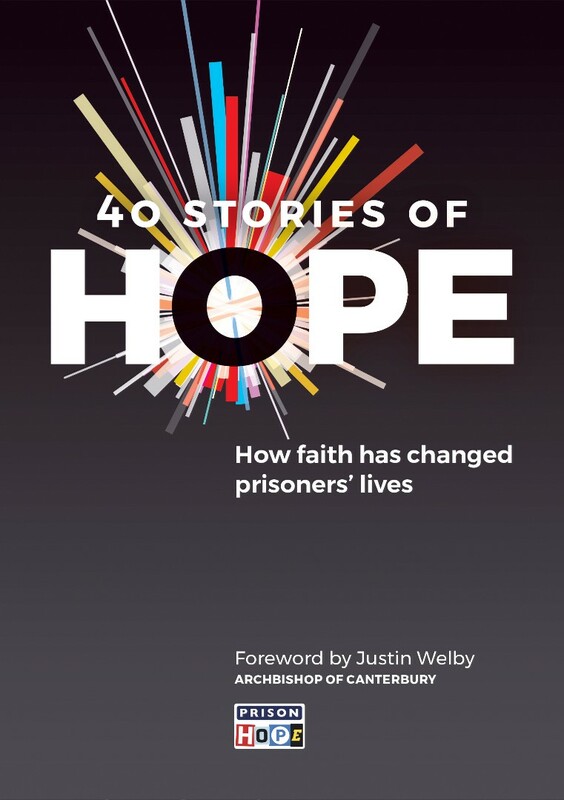 Created in partnership with Prison Hope, an initiative working to connect the Church with local prison, 40 Stories of Hope is compiled by Catherine Butcher, the Communications Director for HOPE, and includes a Foreword by Justin Welby, the Archbishop of Canterbury. If you want to know about how God is moving within the prison community, then this is a good book for you. It’s very clear that Christianity and faith are significant to so many people within prisons in the UK.